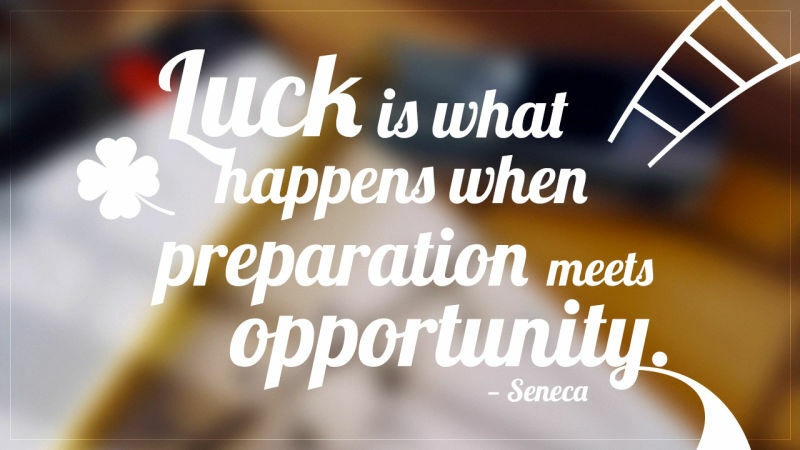 “Luck Is What Happens When Preparation Meets Opportunity” This quote, attributed to Roman philosopher Seneca, reminds us that we make our own luck. The difference between lucky and unlucky people, we’ve seen before, is all in our perspective. Feeling lucky? You’d better be if you play the lottery. Depending on which one you play, you have some pretty long odds. Thus far the largest prize in U.S. lottery history at $1.5 billion — is 1 in 292.2 million. To put this in perspective, each person has a one in 2,320,000 chance of being killed by lightning; a one in 3,441,325 chance of dying after coming into contact with a venomous animal or plant; and a one in 10 million chance of being struck by falling airplane parts. Most people would agree that the risk of any of these events actually happening to them is pretty slim. Although winning the lottery is considered a good thing, we are, unfortunately, much more likely to suffer a shark attack or the zap of a lightning bolt than win big money playing the lottery. Despite these statistics, approximately 57% of U.S. adults collectively will spend upwards of $50 billion each year in the hopes of striking it rich (Canadians spend more than $8 billion per year). 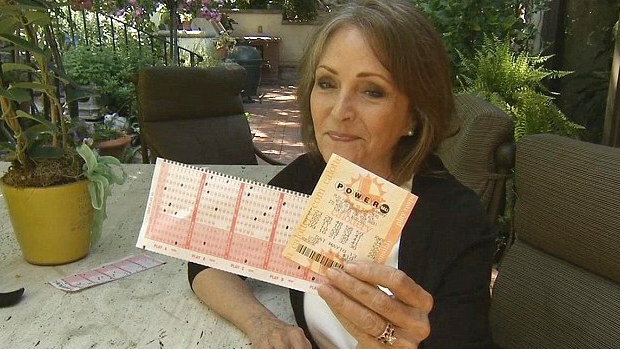 Someone has to win the lottery, and the only way to win it is to be in it by buying a ticket. The rules of probability dictate that you do not increase your odds of winning the lottery by playing frequently; each time you play the lottery there is independent probability — much like a coin toss where each and every toss, regardless of the number of tosses, has a one in two probability of landing on heads. The odds stay the same, in the lottery and the coin toss, regardless of the frequency of playing. You can, however, increase your odds by purchasing more tickets for the same lottery (for one certain drawing). 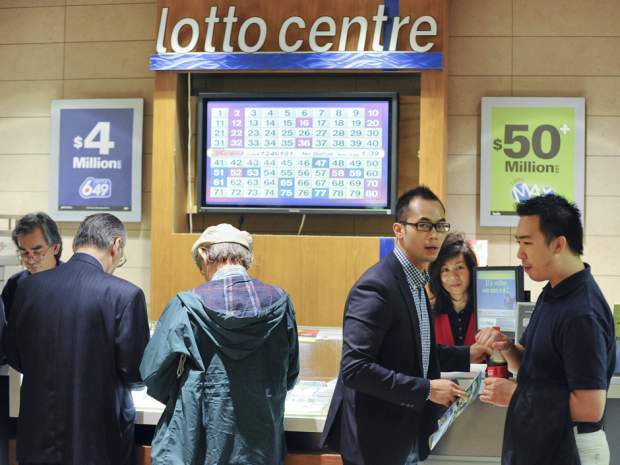 Keep in mind, though, that two tickets might increase your odds from one in 14 million to two in 14 million, which is not a significant improvement, statistically speaking. Someone would have to buy a lot of tickets to appreciably increase their odds of winning. I think playing the lottery is one of the best $2 investments you can make. Why am I, a respected financial advisor, and author of The Sudden Wealth Solution: 12 Principles to Transform Sudden Wealth Into Lasting Wealth, suggesting it is a good investment to play the lottery? SO WHAT ARE YOU WAITING FOR? BUY A LOTTERY TICKET. Powerball, Mega Millions, Euro Jackpot are just a few. I find state lotteries are the best.